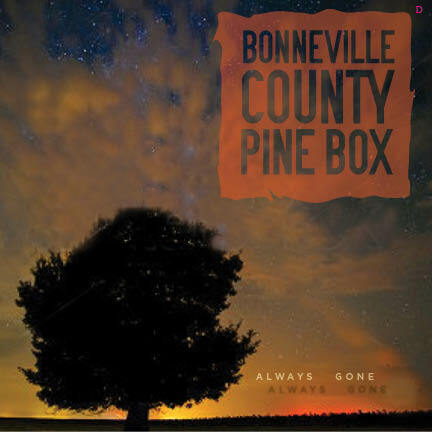 Always Gone is the second release by Austin locals... Bonneville County Pine Box We're a 6 pc "beergrass, Americana, country-ish, folk-pop" band that has been playing original songs and a few select covers all over Austin for the last 10-plus years. Gigs are usually at our favorite spots, like the Whip In and Guero's Oak Garden Stage. All the members play a bit of everything, but most of the time we have Harvey Giblin on mandolin and drums, Robbie Chance on banjo and mandolin, Dan Hughes on electric and acoustic guitars, Jeff Farris on upright bass, some mando and Weissenborn, Carey Bowman on pedal steel, lap steel, dobro and guitar, and Jimi Teasdale on lead vocals, acoustic/electric guitars, and snare, and everybody sings! Of note, half of the band - Jeff Farris, Carey Bowman, and Jimi Teasdale - also play in Carey Bowman's long running, local psych-folk-rock band The Coffee Sergeants! Always Gone has ten original songs, nine that were self recorded at our digs, and one tune, the title track, recorded at Industrial Oaks Studio by Michael Crow of Grand Champeen. All songs were produced and mixed by the band with Carey Bowman and Jimi Teasdale at the helm. The disc was mastered by Jerry Tubb at Terra Nova. The band's first CD, Fair, was released in 2008 as a 5 pc before Jeff Farris and Carey Bowman were in the band. We'd be glad to send you a copy of it, too. We hope you like our CD. Thanks for listenin'! 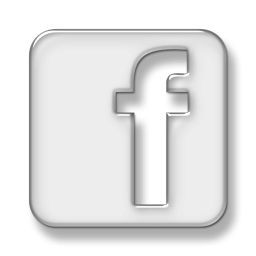 Contact us at: bcpbbooking@gmail.com or Bonneville County Pine Box on FB.